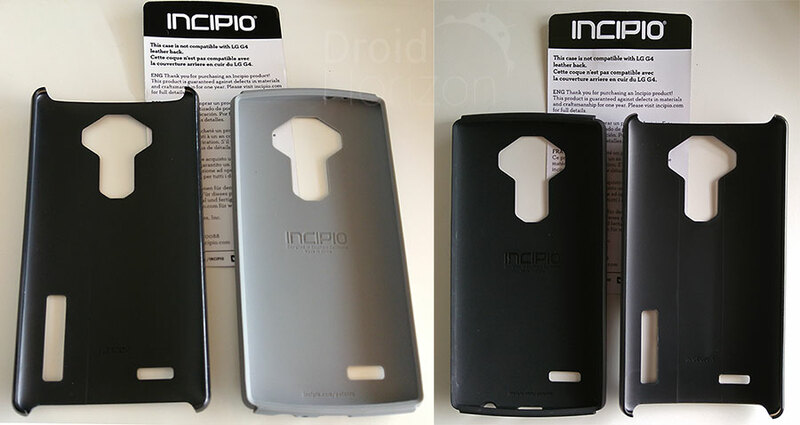 Incipio have a number of styles of their dual-layer Dualpro case available for the (non-leather backed) LG G4 and today we’re taking a look at two of them – the Shine with it’s brushed aluminium style finish and the CF with a carbon-fiber finish. With the CF you only get the choice of black for the two layers, but the Shine comes in a choice of 3 colors – black/black, white/gray and silver/gray (pictured). The Dualpro is fitted one layer at a time – the inner TPE layer goes on first and then the impact resistant ABS polymer outer-layer clips on over it. This gives great protection and a very secure fit – locking the case along the two sides so that it only can be removed by pulling on the TPE along the top or bottom. The case extends to create a nice lip around the front of the G4 which will prevent the screen coming into contact with flat surfaces during a drop. Apart from the risk of the screen getting scratched in your pocket/bag (for which you might like to add a tempered glass screen protector), the Dualpro provides excellent protection and I’d expect your G4 to survive most normal bumps and drops. 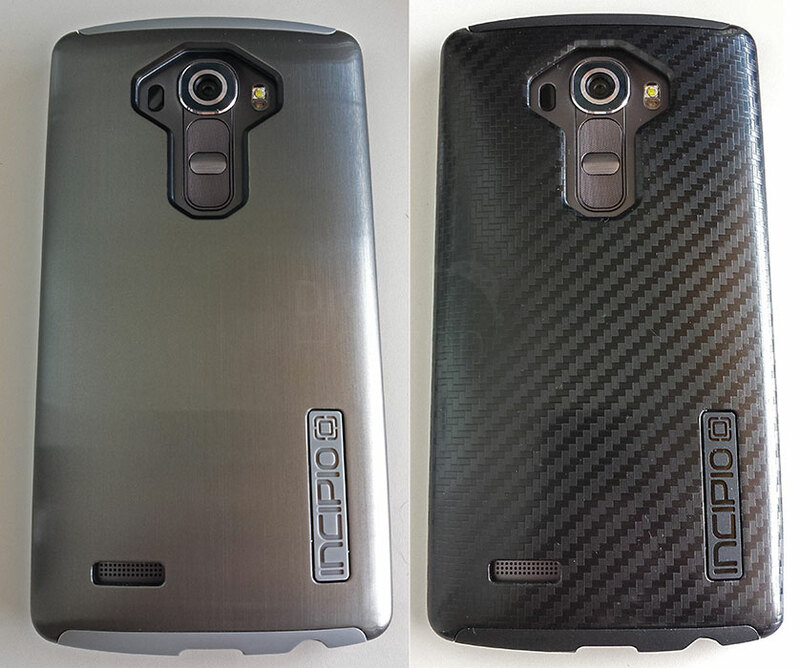 In my opinion both are great looking cases, but based on the photos on the Incipio website I was expecting to prefer the carbon fiber look. However on seeing both in the hand I edged towards liking the look of the Shine better. That look of silver brushed aluminum and gray TPE matched in really well with the titanium back of my G4. One thing I did notice is the hard shell of the Shine did start to pick up a few scratches so it may lose it’s looks over time. 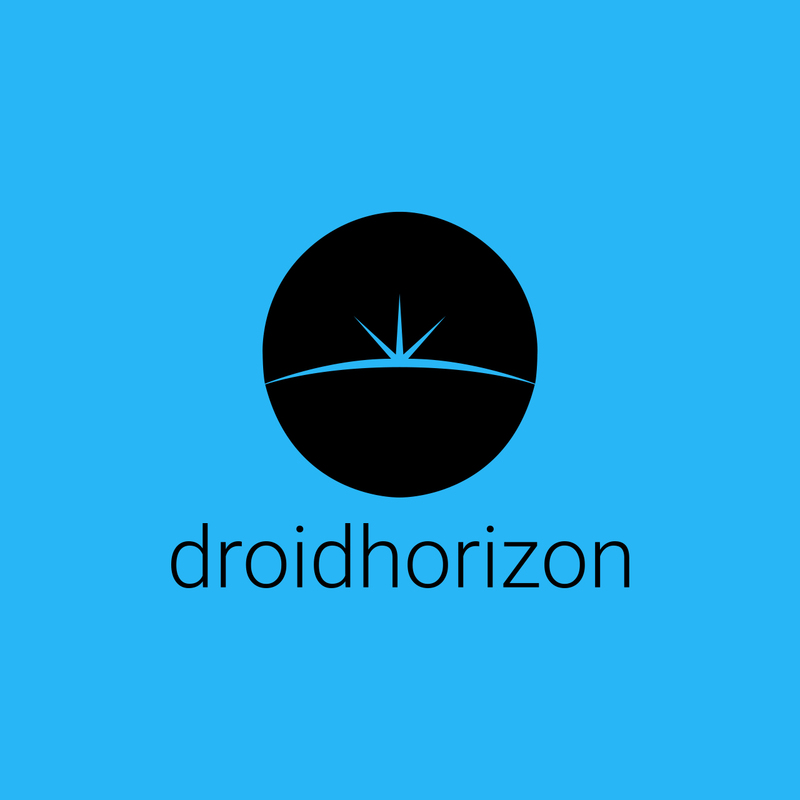 As the Dualpro has it’s hard plastic outer-layer at the back and along the two sides of the phone, this is the material that your hand comes into contact most of the time. While it adds a bit of grip compared to the naked G4, the smooth plastic wouldn’t be as grippy as the inner TPE layer. 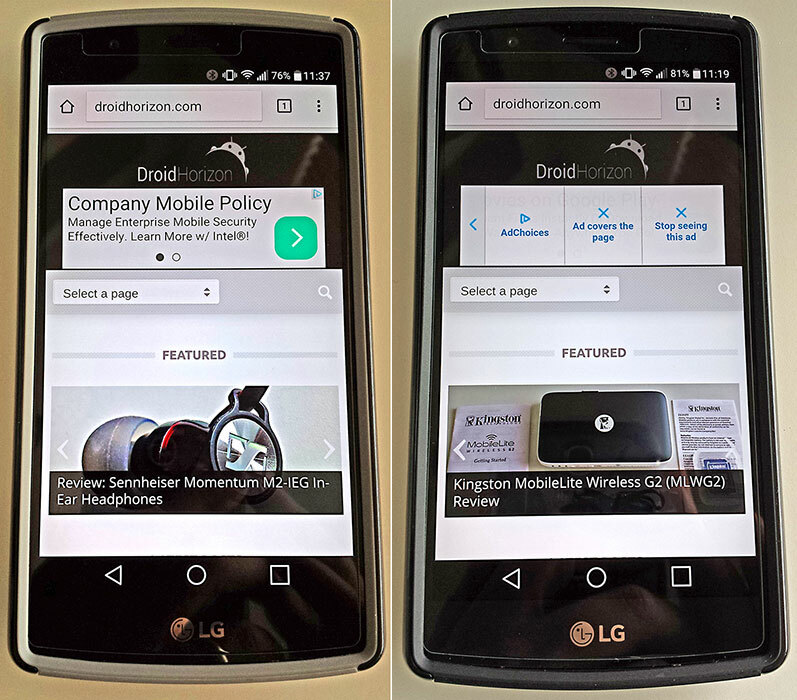 Adding two layers of case to your phone will obviously add a little bit of weight and bulk, but I didn’t feel the Dualpro made the G4 particularly heavy or unwieldy. Cut-outs were well sized and positioned allowing access to all the features, although the thick protection along the bottom prevented connection to my Micro USB flash drives and dock. These cases currently retail for $34.99 but you can currently pick them up quite a bit cheaper from Amazon US. While certainly not the cheapest solution, the price is justified considering the distinctive looks and great build materials. 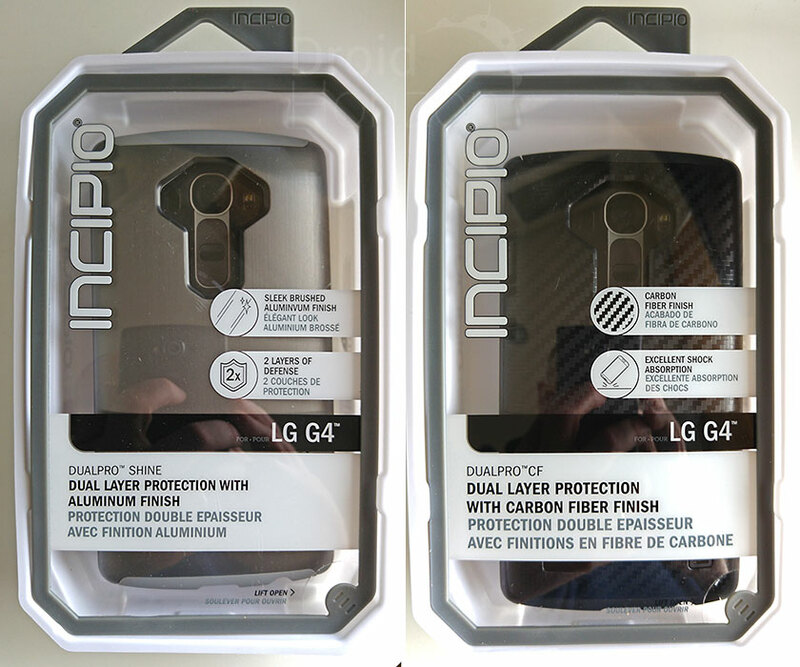 Overall Incipio’s Dualpro LG G4 cases combine distinctive looks with great protection and come highly recommended.